How To Grow Asparagus. An Incredible Perennial Crop! There is nothing like having fresh asparagus from your own garden! Asparagus is just one of those crops that no matter how fresh it may look or feel in the supermarket – the taste of home grown can’t be beat! There is nothing like fresh picked asparagus from the garden! Asparagus is different than most of the vegetable crops planted in the garden. Unlike annual varieties such as tomatoes, cucumber and peppers that need planted each year – asparagus is a perennial. Once established, they can provide a good crop for 20 to 25 years for you and your family to enjoy! 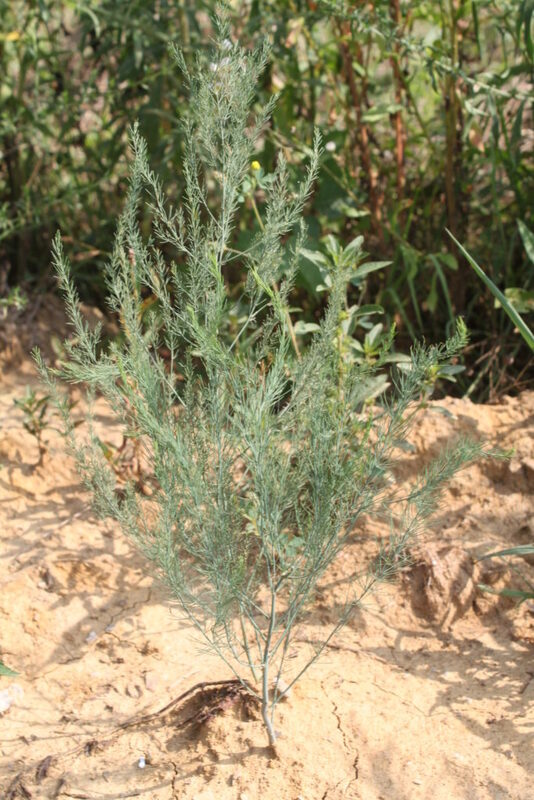 Asparagus can be started from seed or from what are called crowns – which are nothing more than the roots of 1 to 2-year-old asparagus plants. Most, (including us) really prefer starting them with the crowns and not from seed. Growing from seed can take up to 2 to 3 years to have edible spears formed – while starting with crowns can give you a few spears to enjoy by the second year. It’s also easier to start and maintain the crowns – as their growth is more defined early on, making it easier to keep weeded. With the long crop cycle of 20 or more years – it is important to prepare your bed space accordingly. Work in generous amounts of compost to the soil before planting to provide a good starting base for your crop. Asparagus will do best in a nice, sunny location. They can tolerate some partial shade, but grow and thrive much better with full sun. 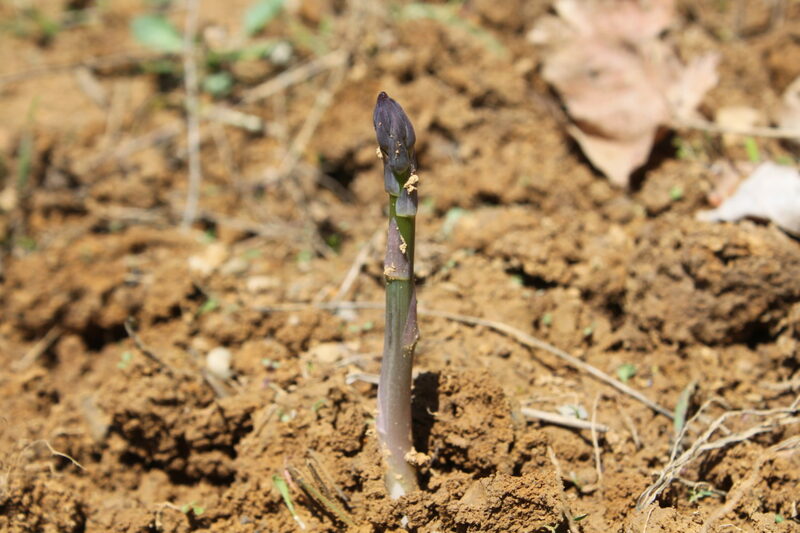 To plant asparagus, you will want to dig a trench about 6″ deep and about 8″ wide. We like to space ours about 18″ between crowns. Place the crown at the bottom of the trench, and cover with about 2″ of topsoil. As the crown begins to grow through the soil, keep adding a few inches of soil until the soil level has filled in the trench over the course of a few weeks. This process allows the asparagus to develop a deep root system to provide for years of crop harvests. 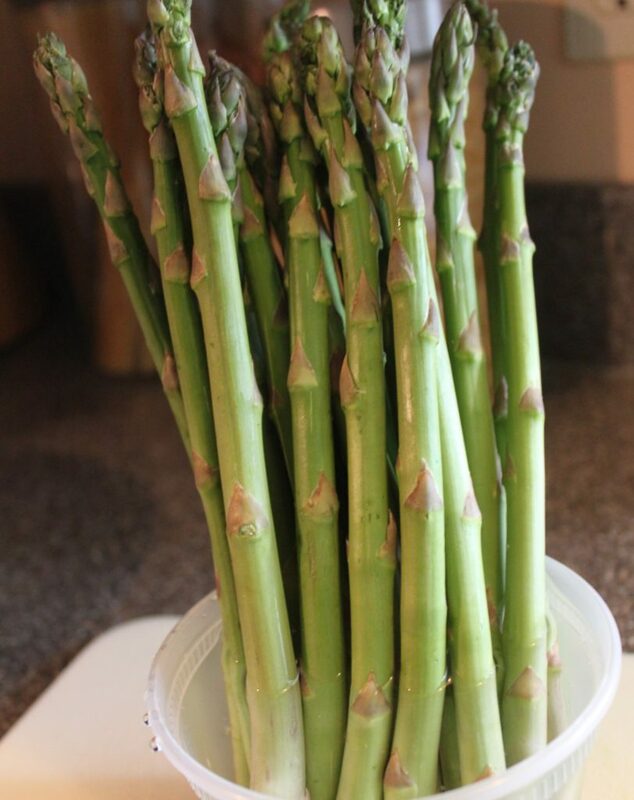 In the first year, allow your asparagus to grow tall and wispy to generate good root growth. For your first year, allow the plants to grow tall. Resist the temptation to cut a few spears – you want all of the growth to go to the plant and root structure. In the fall after they have died off, you can cut them off about 1″ above the soil and place a little straw or compost mulch over them for the winter. In year two, you will begin to see some small spears shoot through the earth in the spring. You can harvest the first week or two of spears, then allow the plants to once again grow tall and build up strength. The year 2 spears will be smaller, but still very tasty! Year 3 is where the fun begins! You should be close to full harvest – enjoying fresh spears each and every spring for many years to come. After each spring harvest, let your asparagus grow tall in the beds and repeat the process of cutting back after they have died off in the fall. 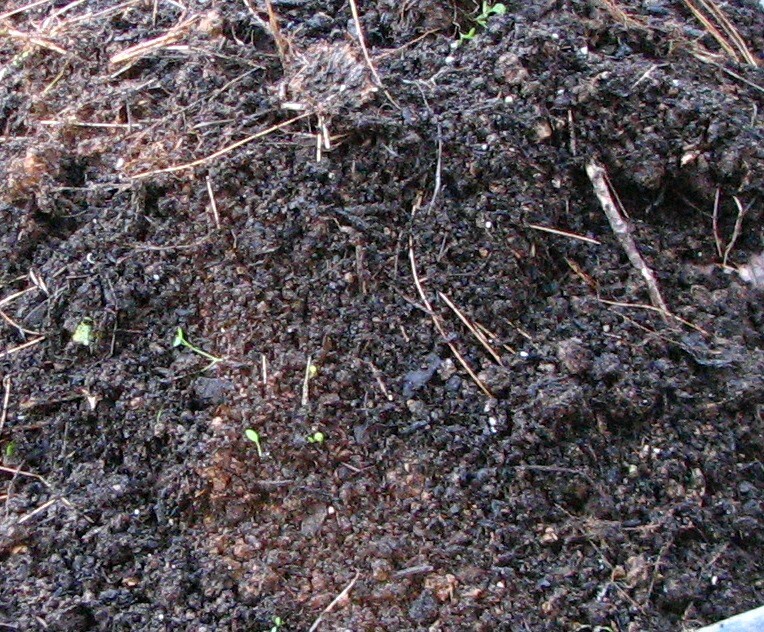 Add a few inches of compost to your beds as a mulch each fall to keep them growing strong. The biggest key to grow asparagus successfully is to keep your beds weed free. Weeds and grass compete for valuable nutrients, and a weedy bed will result in smaller, less productive harvests. We use either straw or compost mulch to keep ours weed-free throughout the year. It’s also a good idea each fall to put on a two-inch covering of compost on top of your beds to give some added nutrients. Other than that – once established, your asparagus beds will provide you with years of fresh and amazing tasting crops each spring! So why not grow asparagus this year!